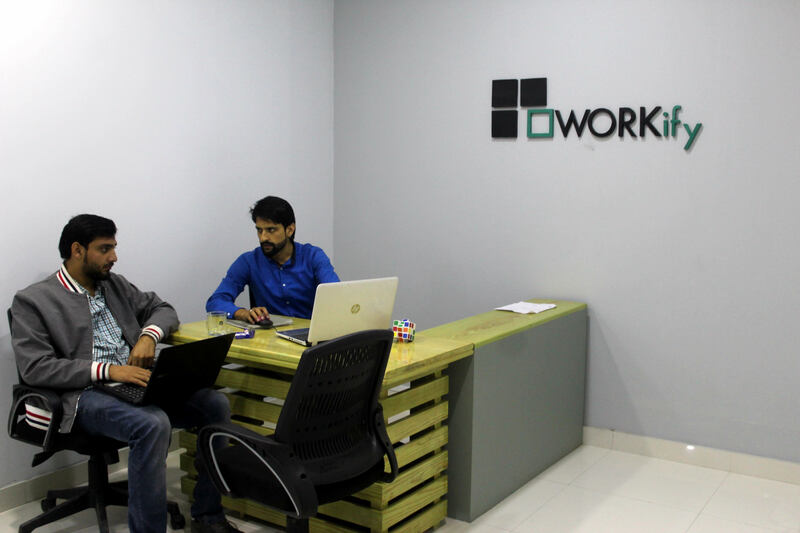 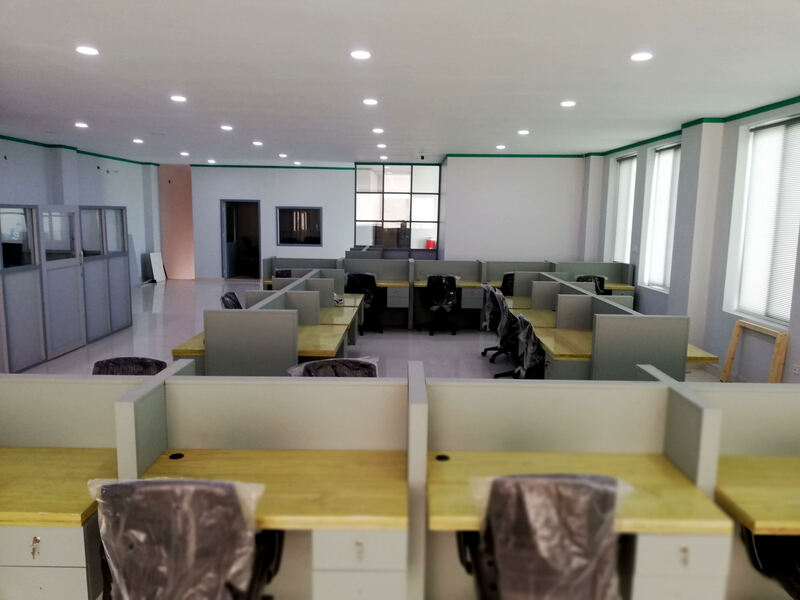 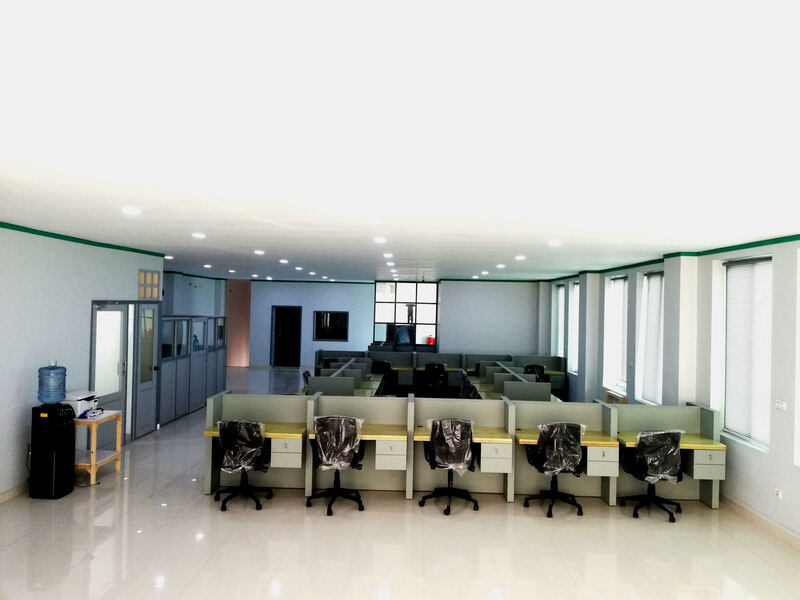 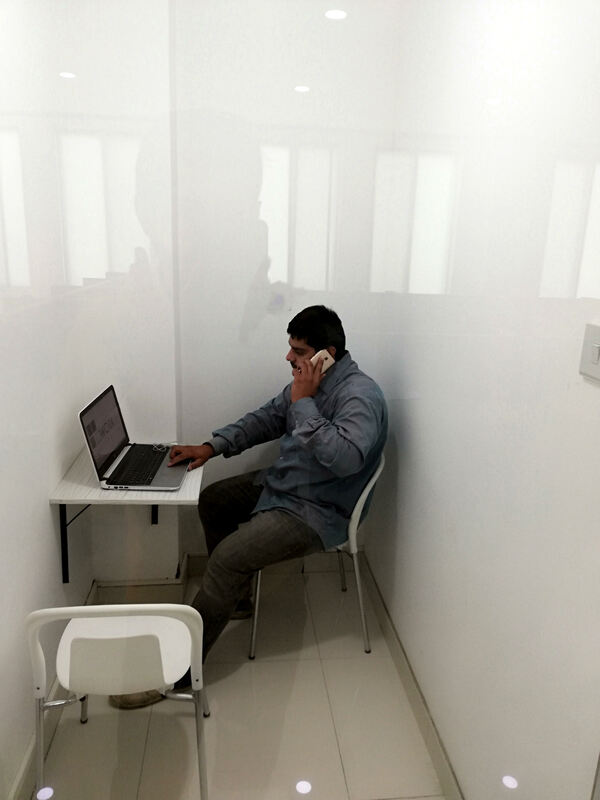 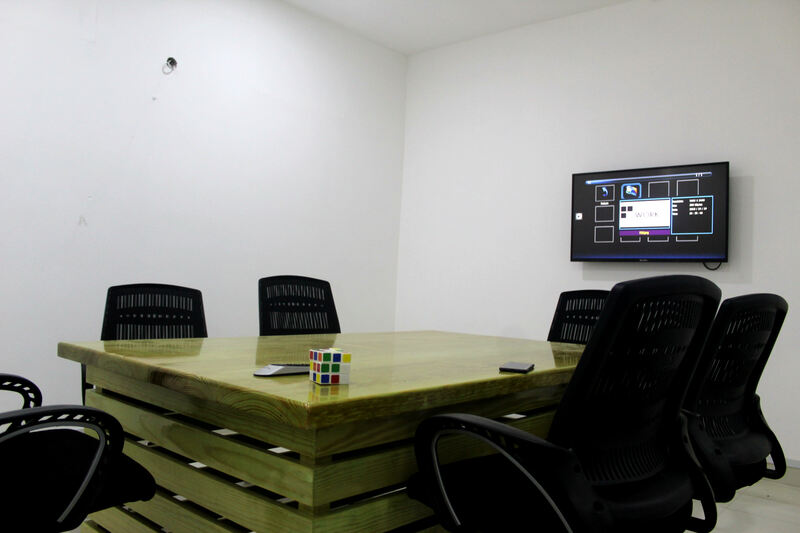 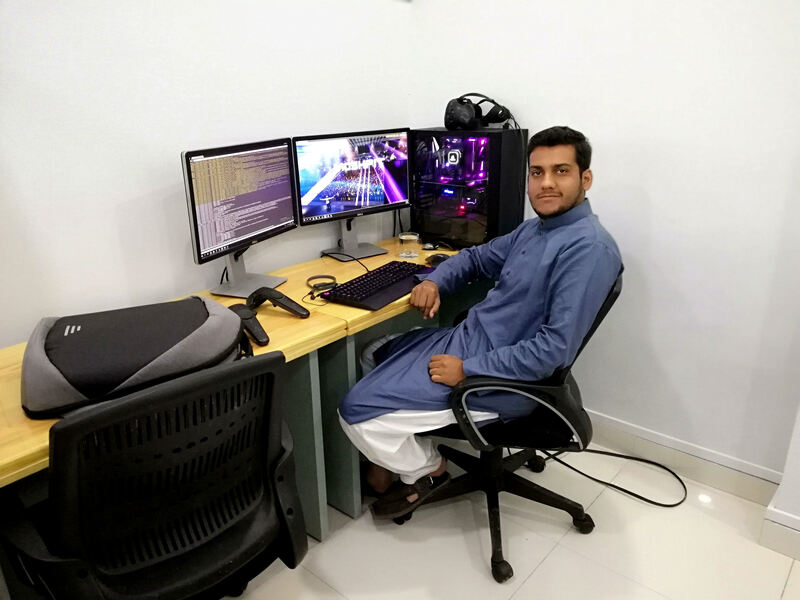 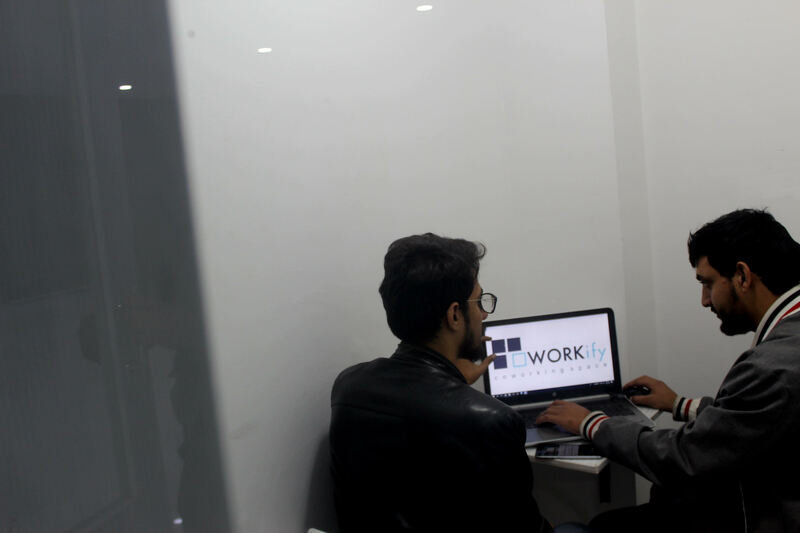 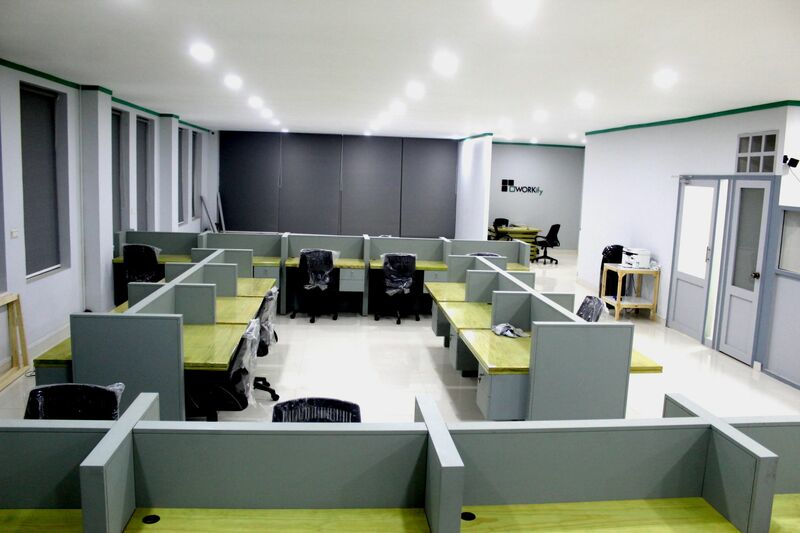 Workify is Located within a walking distance from Emporium mall johar town and just across from the Lahore international expo centre to provide coworking solutions for freelancers, remote employees, startups and travellers with a home office or hotel room alternative to network, innovate and create. 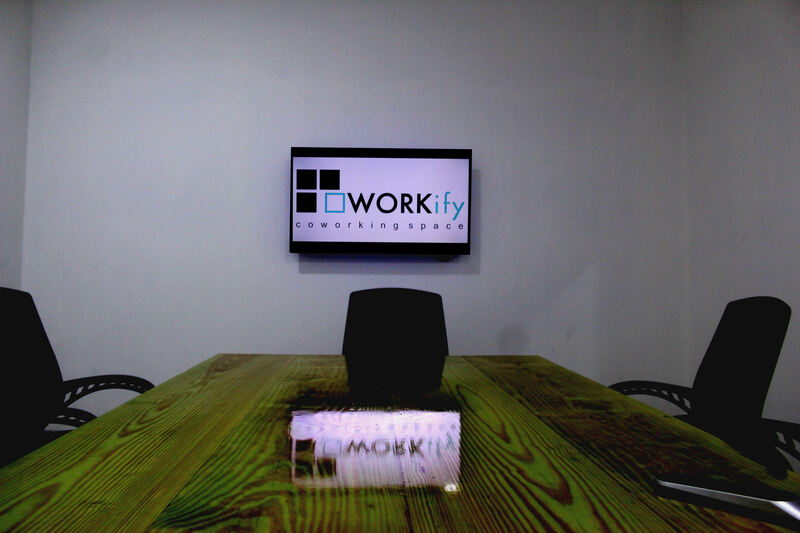 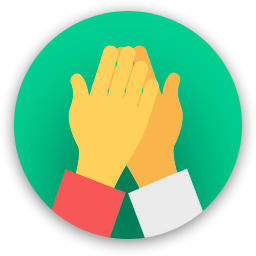 Are you a member of Workify? 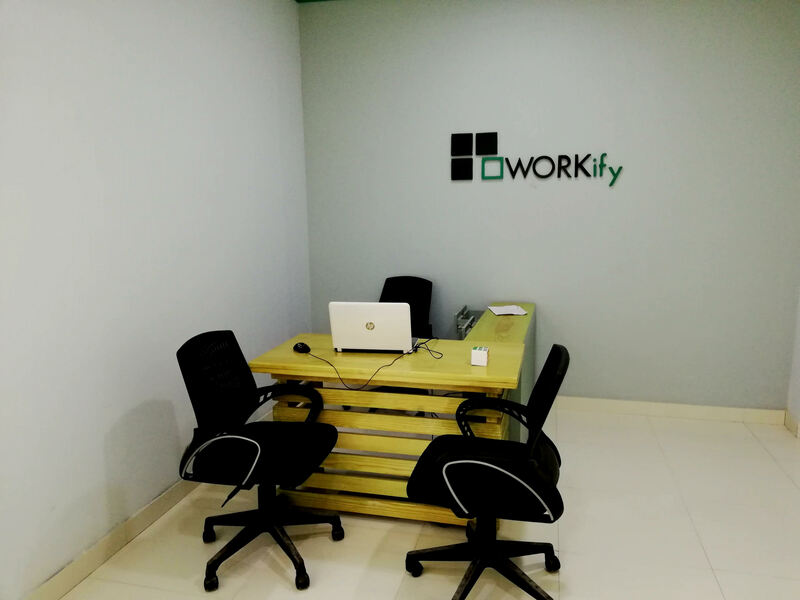 Workify will be in touch with you soon to confirm. 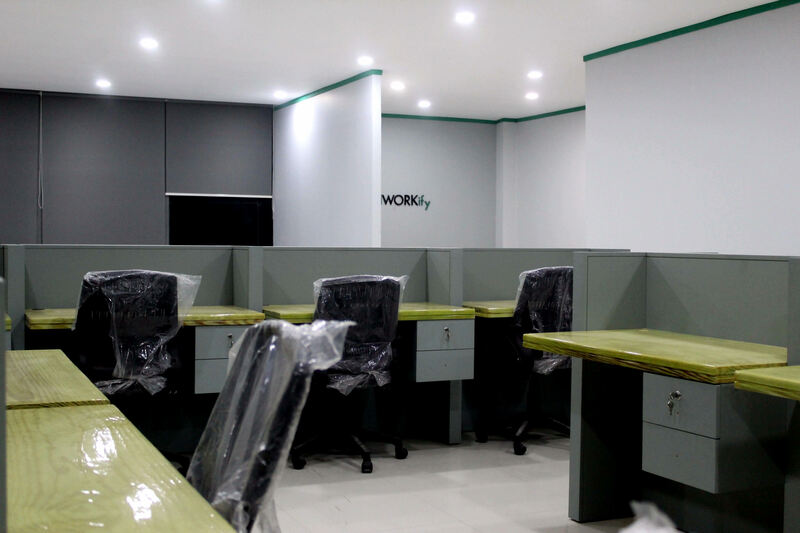 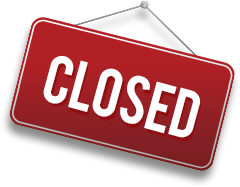 Workify has received your membership enquiry and will be in touch with you soon.